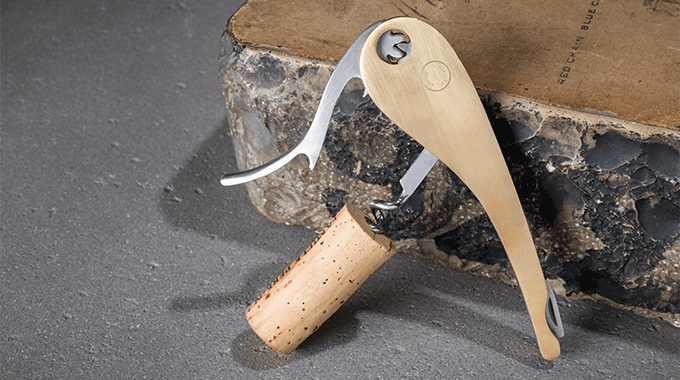 Useful and timeless, our tools are the faithful companions of wine lovers in their wine-tasting. Keys to the kingdom, these openers use a multitude of systems and designs. Choose those best suited to your taste and ergonomic preferences. At L'Atelier du Vin, we prefer gentle wine aeration methods. 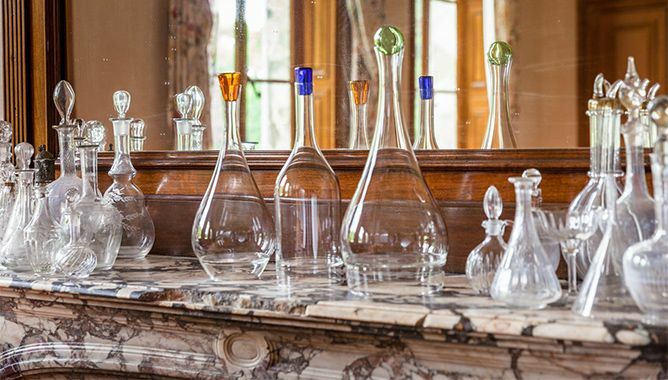 With our aeration tools you can prepare your wine for tasting, one glass at a time or in a decanter, depending on the youth or fragility of the nectar. 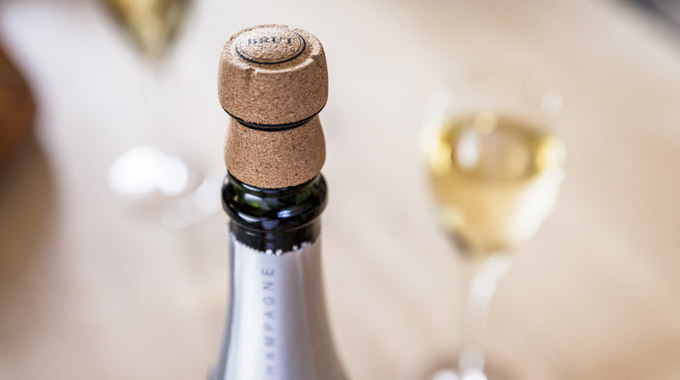 With our simple air extraction systems and resealing stoppers, your wine will easily keep for several days. 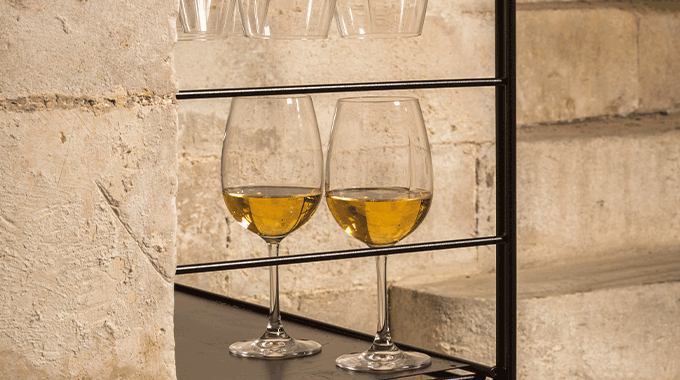 Our boxed Wine Tool collections are beautiful, refined gifts for wine lovers; they become the perfect home for personal wine-tasting memories. 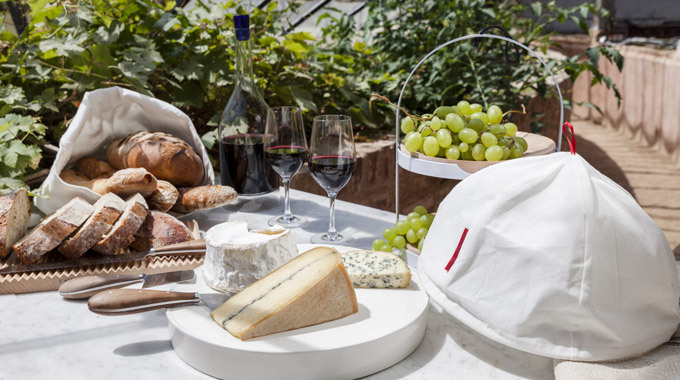 Our cheese knives, cheese bell, cheese cage, bread bag, bread box... are all designed to present and preserve these natural companions of good wines. Wine that is “well-treated” – without too much ceremony – is a feast for the eyes that complements the wonder of a beautiful bottle. 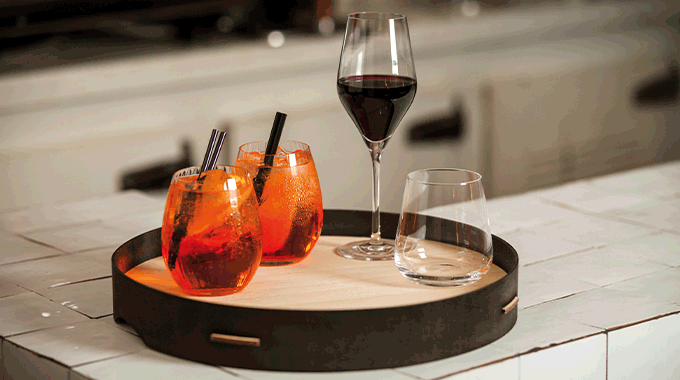 Your glasses and bottles ready for use, within easy reach and beautiful to the eye! 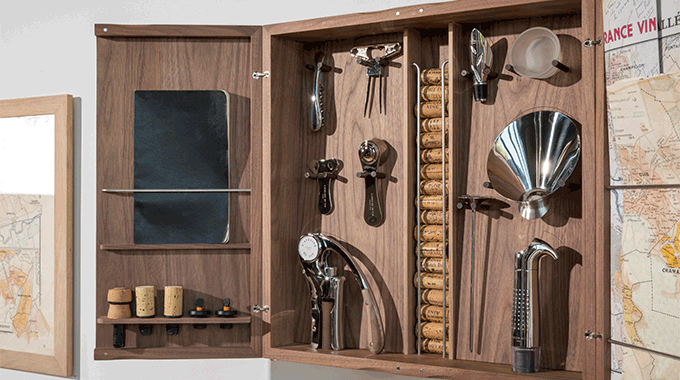 Our signage and small tools will come in handy for managing your wine cellar. 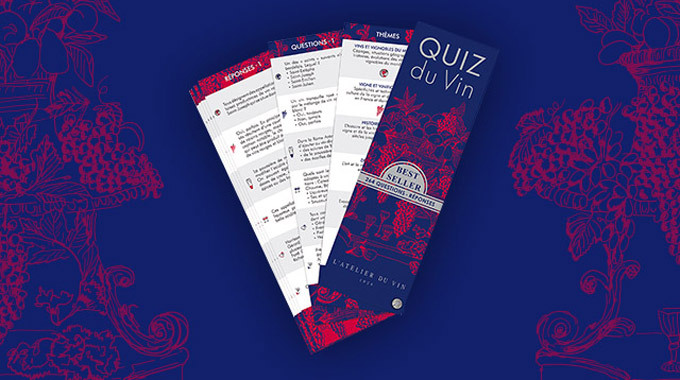 For a simple understanding of wines, to learn about the pleasures of wine tasting and sharing – but without pretentiousness – L'Atelier du Vin publishes quizzes, manuals, vineyard maps and other documents.